Been fighting those nasty weeds in your yard or flower beds? Sprinklers that spray every where else but the yard? Or how about all those beautiful fall leaves that cover your yard each year? Get rid of all your lawn care headaches and backaches and let The Lawn Manicurist handle all of your lawn care needs. 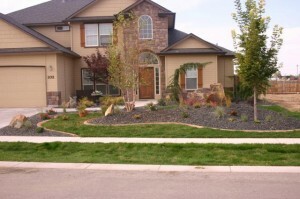 Rock Fountains – Fountains are a wonderful way to accent any landscape project. Rock fountains are a unique and beautiful addition to your outdoor oasis. 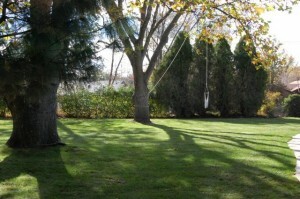 Complete Yard Makeovers – We can take that old, plain outdated yard and transform it into a beautiful showcase.